No doubt TV ads offer one of the most impactful ways of advertising that help brands build reputation, target audience, and generate a huge amount of revenue. General entertainment channels (GEC) is the top choice of leading brands. Reason? Maximum viewers across the country watch these channels and putting ads in between them is extremely beneficial for brands. However, there is no shortage of companies that do not want to give TV commercial a shot because they consider it an expensive method which is not a real fact. In this digital era, technological advancements have made almost everything easier and affordable. So, advertising on GEC has not been a big issue. For instance, geo-advertising has emerged as an affordable alternative for brands which is not only affordable but also focuses on targeting the particular audience. According to an article published on Business Today, Television in India is expected to rise to 180 million homes by 2018 through cable or DTH broadcast. Further, around 30 percent of this viewership watches Hindi GECs. So, advertising on GEC is crucial. Today, TV ad networks aka media technology companies offer lucrative plans for brands to help them air their commercial as per their convenience. Let’s take a glance at the 5 ways TV ad networks helps brands advertising on GEC channels. Read on! This is the very first step towards advertising on GEC. Be specific about your TV campaign because it is something that is associated with your brand and involves the consumption of your valuable time and money. At this step, simply set up your TV campaign details like campaign duration, regions to target, etc. Once you set up your TV campaign, now it is time to explain about your TV ad creatives. When you advertise your market and promote your brand. So, it is imperative for you to be very clear with what kind of ad you want to advertise on GEC. However, it is always creative and innovative thinking that can help you make your TV commercial memorable. At this step, you are asked to choose the suitable media plan including choice of TV channels in the regions you want to target the audience. It is advised to choose the best media plan that meets your requirements. If everything goes well, you can change plan for the next campaign as per your requirements. Once you choose a suitable media plan, figure out how your TV ad will be scheduled to broadcast over the campaign duration. In this, timings play the crucial part because right time can help you build the maximum engagement for your brand. 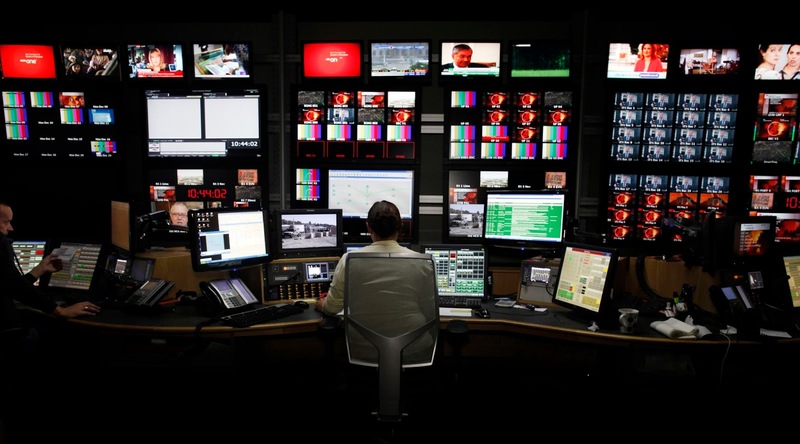 In order to make your campaign successful, it is important for you to keep your eyes on playout schedule. As usual, the last and the final step are to make payment for your TV campaign. Pay as per your convenience and get your campaign started. If you think, adverting on GEC helps, expand your horizon to target other regions as well. Additionally, on the basis of your budget, you can also get your ad broadcast on premium channels to boost your advertising. Leading media technology companies nowadays leverage technology to help brands air their commercials as per their requirements at an affordable cost. The points as mentioned above depict how you can advertise on GEC to fuel your marketing and advertising. Today, you can collaborate with TV ad networks to get your TV commercial broadcasted on the channel of your choice.